Here’s a quick preview from Heather and Jeff’s wedding on Saturday. It was gorgeous! There will definitely be more pictures coming soon. Really beautiful, sis! Can’t wait to see the rest! Love you! Amazingly beautiful! 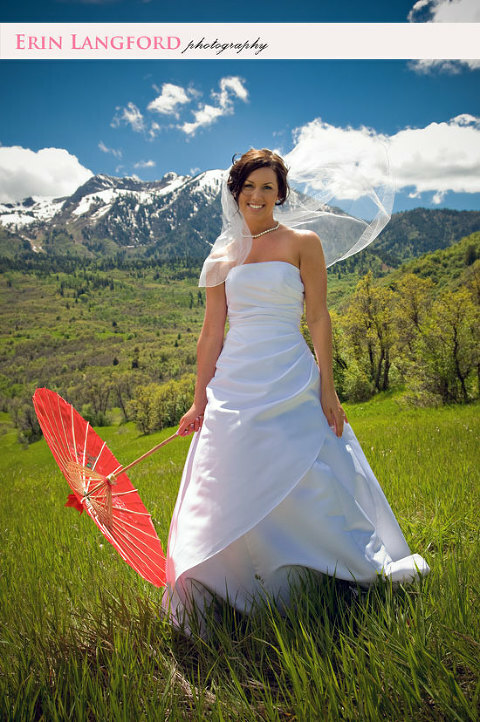 I love the location and the bride is so pretty! You look soooo pretty – I’m gonna cry – I still miss the little Heather that played in my yard, cannot wait to see the rest of your pictures.